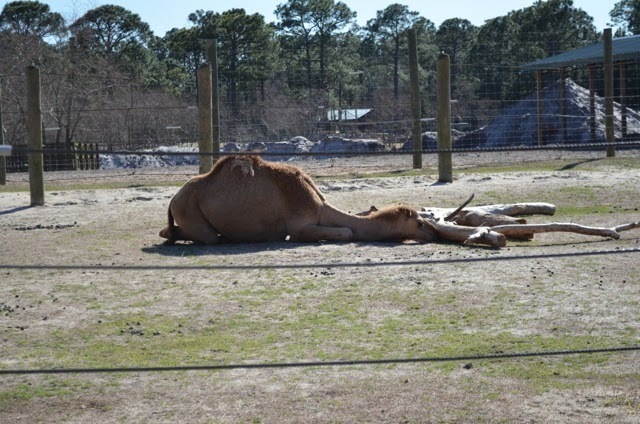 Linda Grimes: Visiting Reality : Caption this Lazy Camel & Win CANDY! I didn't give a spit or too pooped to puff. "If I just keep my caramels hidden under this log I won't have to share." Iz sorries I spitted on you. Pleeze come out and play wif me. Seriously? Hide-and-seek again? Why can't we play Twister once in a while? 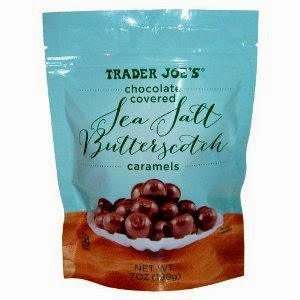 She's started eating chocolate covered what???? I'll just push this bat over to the green, and when they see how helpful I am, maybe I can join the cricket match. I'm dying for a cuppa!